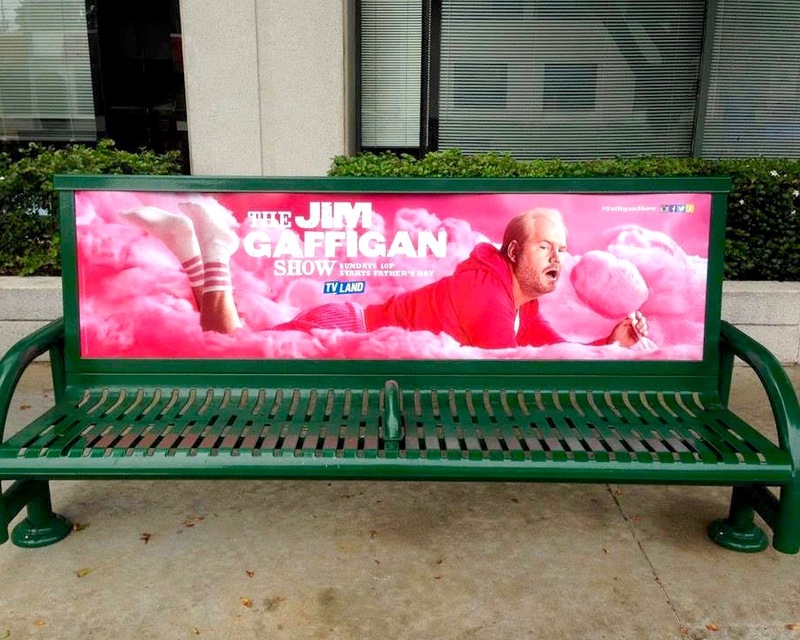 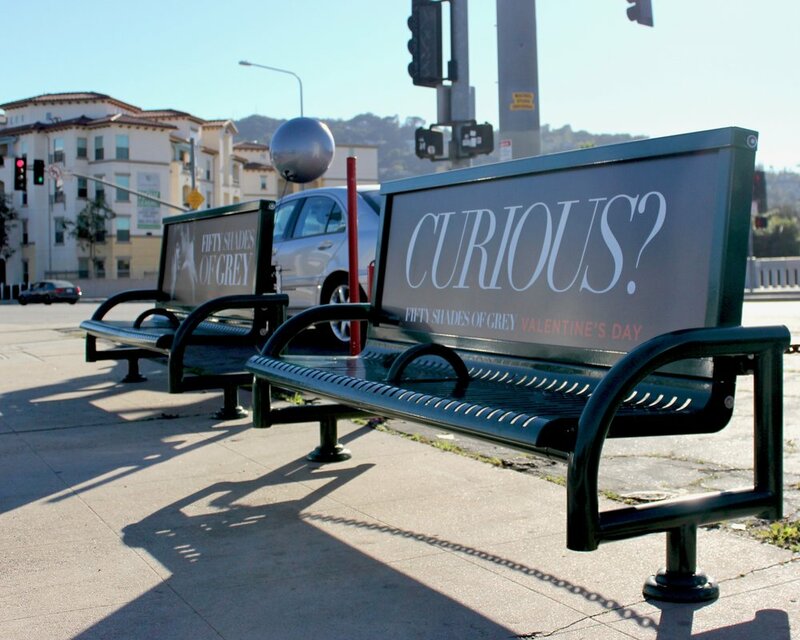 Bench Advertising is a great way to reach commuters and pedestrians alike. 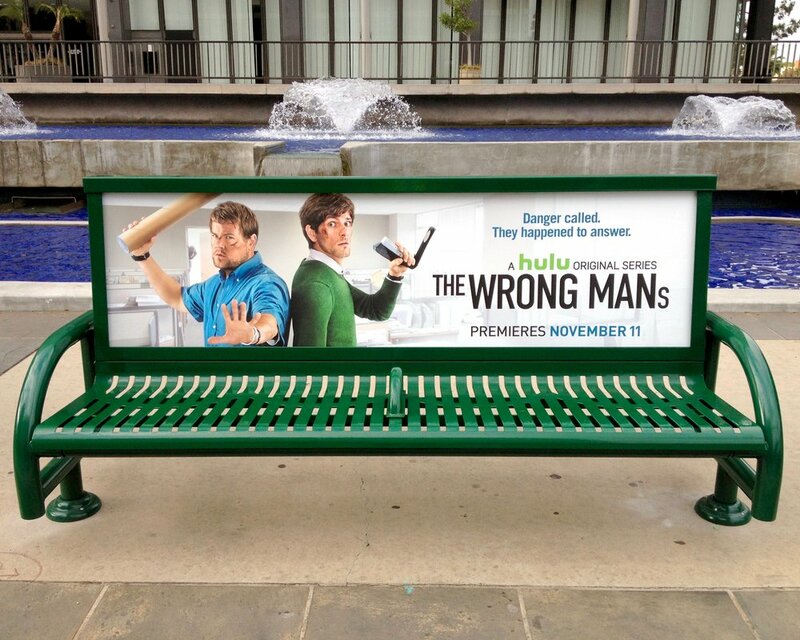 Bench ads are large format, full color ads located in prime city centers. 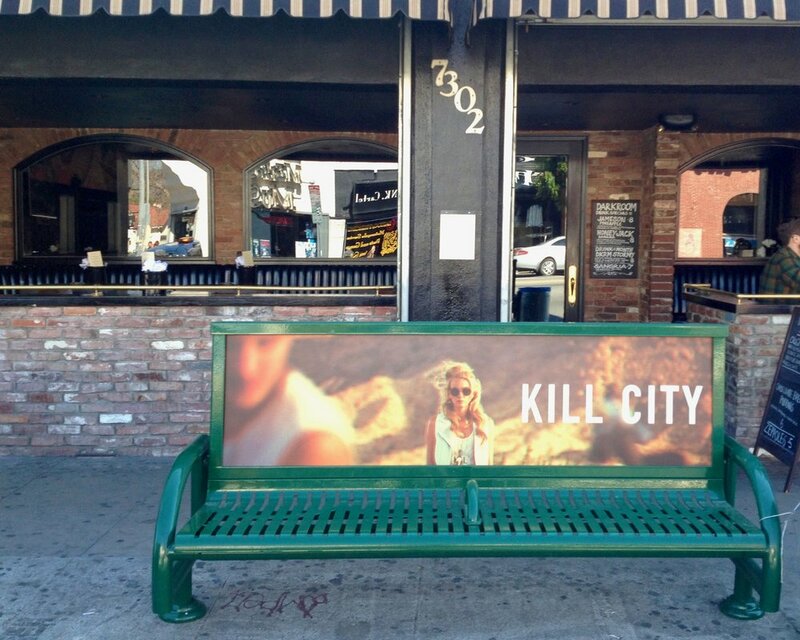 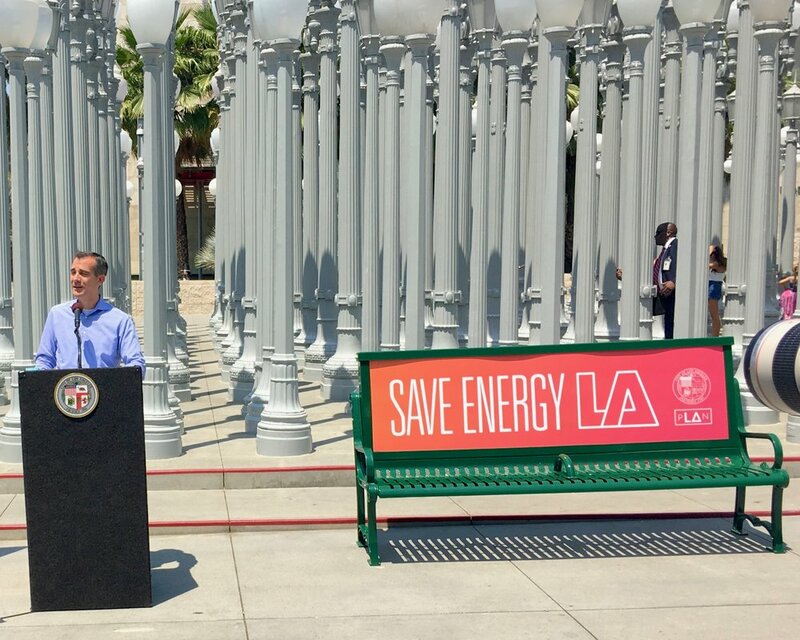 Benches can be booked as a "General Buy" evenly spread out throughout the city, or as a “Targeted Buy” where you pick the exact locations you want.